Please join us on Saturday August 5th from 5:30-10:00 PM at World of Golf in Florence, KY to benefit Cameron’s Cause! Thank you all for your continued support of our cause! Thanks to Impact Cryotherapy for helping to support Cameron’s Cause at the SEC Sports Medicine Conference! Learn more about them here! Great story about how a Magoffin County woman’s heart has led to life saving devices in our schools and quite probably those across the state. Click here to view the full story. For every university considering cryo that stops by the Impact Cryotherapy booth at the SEC Sports Med Conference, they will donate $100 to Cameron’s Cause! To find out more about the organization check out their website here! Love helping protect young hearts? Love burritos? Stop by Chipotle in Highland Heights, KY on Monday November 7 from 4-8PM and do both! Just mention Cameron’s Cause or show them this flyer in print or on your smartphone and Chipotle will donate 50% of the proceeds to Cameron’s Cause! Simple, yummy and possibly life-saving! We are excited to announce that we are now members of the Youth Sports Safety Alliance! They are a group comprised of more than 250 members ranging from parent advocate groups, research institutions, professional associations, health care organizations, and youth sports leagues. YSSA has one goal; make America’s sports programs safer for young adults. To find out more about the organization check out their website here! If you were watching Channel 5 News lately, you may have seen a segment on Cameron’s Cause and some of the help we are providing. If not, you can view it here on the Channel 5 website! Cameron’s Cause together with First Church of Christ in Burlington donated an AED to Haiti this spring! We are grateful for the opportunity to help the people of that community who may suffer a heart emergency in the future. An AED provided by Cameron’s Cause may have saved the life of a Walton Verona teen. 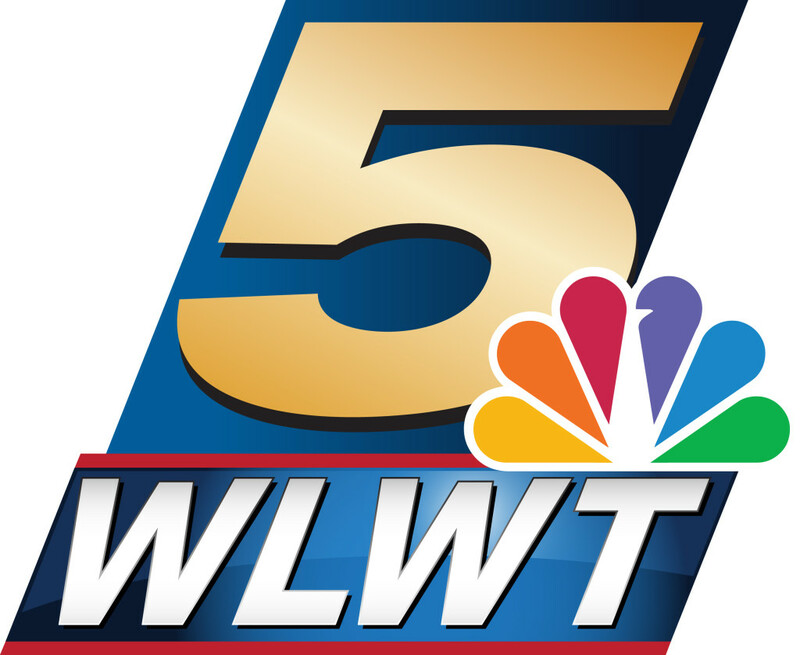 To hear more, visit this link to the Channel 5 WLWT news story. Well, it’s official, the soccer field at Scott High School has been named after Cameron! It is such an honor to have this memorial to Cameron as he had so much love for soccer and for his school. Thank you all for your support and for all those that helped make this happen. Go Eagles! We are a 501(c)3 Non Profit Organization partnering with NKEMS & Cincinnati Children's Hospital in educating, training, providing heart screenings & placing AEDs where they can save the lives of the young. Copyright 2016 Cameron's Cause Foundation.